There is a reason that I keep going back to Chick-fil-A and it is not because I particularly love their chicken. I did love the Asian Chicken Salad but it was discontinued. That salad is no longer on the menu, but I keep going back when I want fast food. The reason I keep going back is because of their customer service. Chick-fil-A trains their employees well. The smiling face at the window who greets me as if my order really matters to him/her and responds to my “thank you” with “my pleasure” keeps me going back. I pay attention to customer service because I own a business. 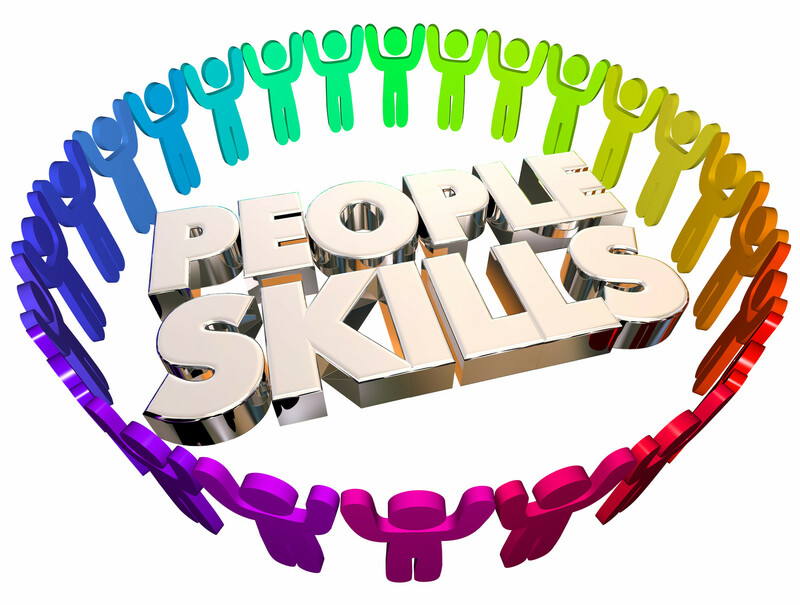 I employ young adults and I coach teens and young adults in developing effective, accurate, and persuasive communication skills. Many of my teen and young adult clients are preparing for their first job interview, the high school/college application and interview process, or the volunteering/community service experience. 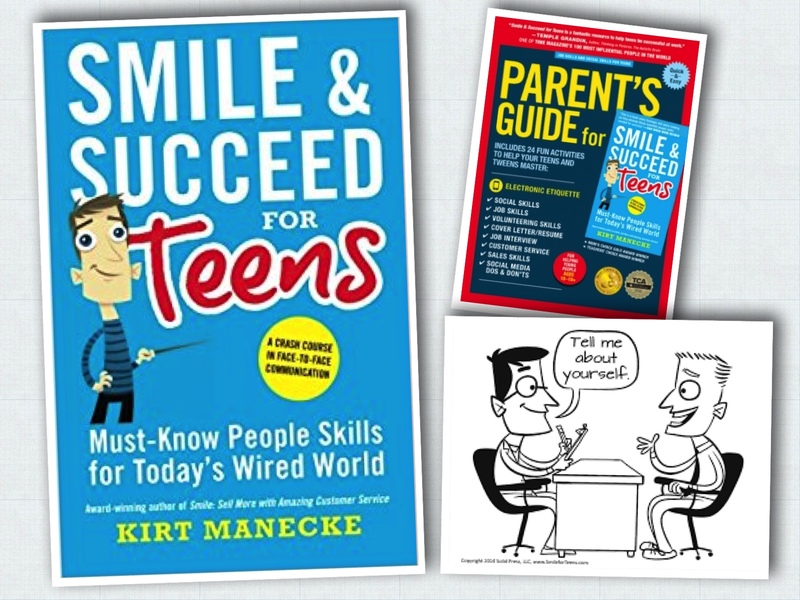 Smile & Succeed for Teens by Kirt Mancke is a valuable resource for me as a coach. The young employees at Chick-fil-A never respond to my “thank you” with “no problem”. 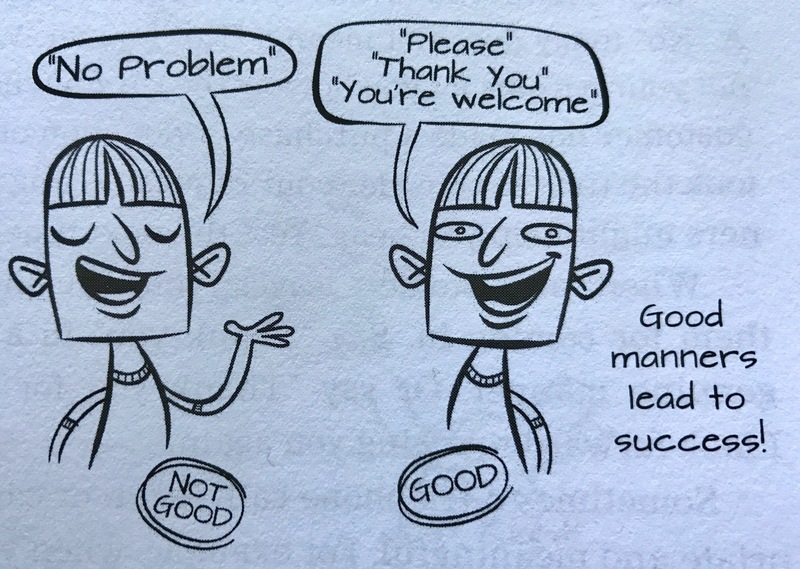 The Smile & Succeed for Teens handbook supports my feelings regarding that cringeworthy phrase. It is a hard habit to break but so worth the effort to replace a negative response with a positive response. Phrases such as, “You’re welcome” or as they say at Chick-Fil-A, “It’s my pleasure”, end the exchange on a very positive, respectful note. The same goes when responding to a request. “I’m happy to…” or ” Of course, I’ll do that right away”. Small stuff matters! The last thing that an employer wants to hear is an excuse or an argument. It is my pleasure to coach young people and assist them in obtaining success in school, a first job, or in their community.